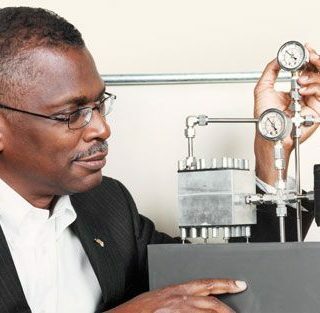 Through his nonprofit Johnson STEM Activity Center, he's inspiring the next generation. 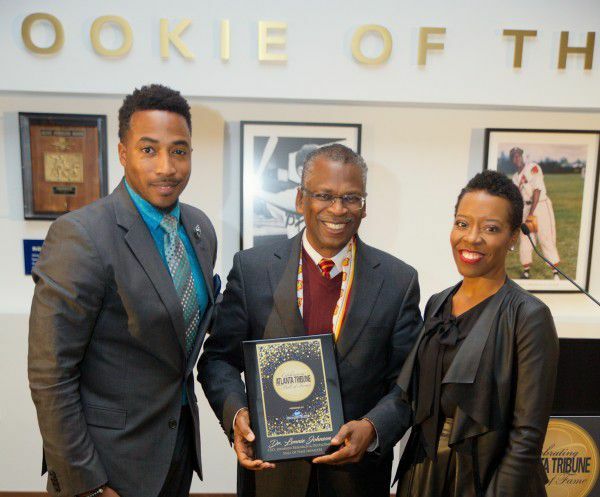 I was honored to receive the TAG Diversity Leadership Award this year. 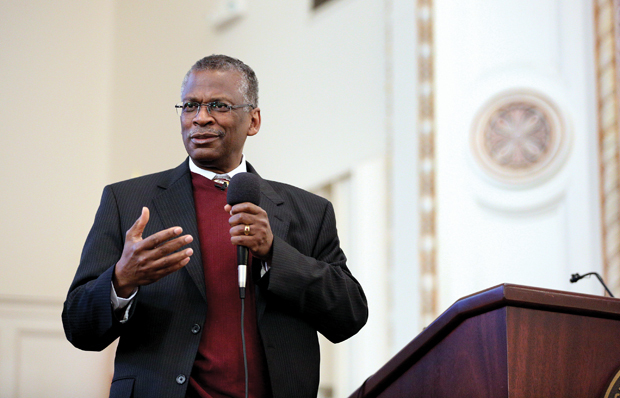 It is humbling to be recognized among such a strong group of leaders in the community. 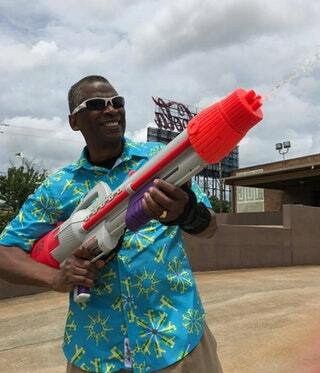 Celebrated American rocket scientist and creator of Super Soaker, Lonnie Johnson, is now giving back to the community by funding high school robotics teams. 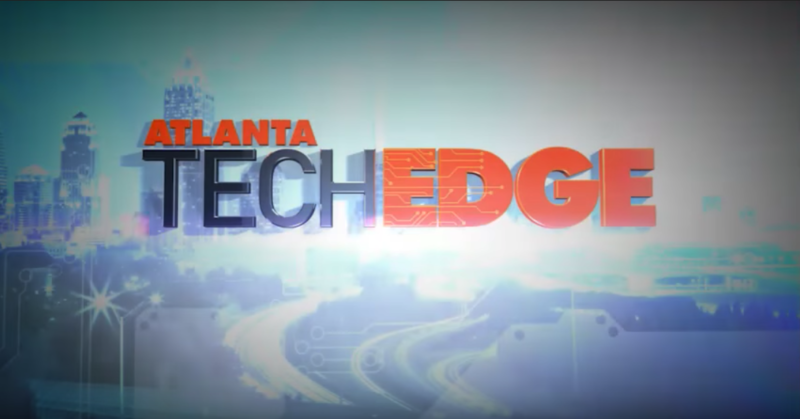 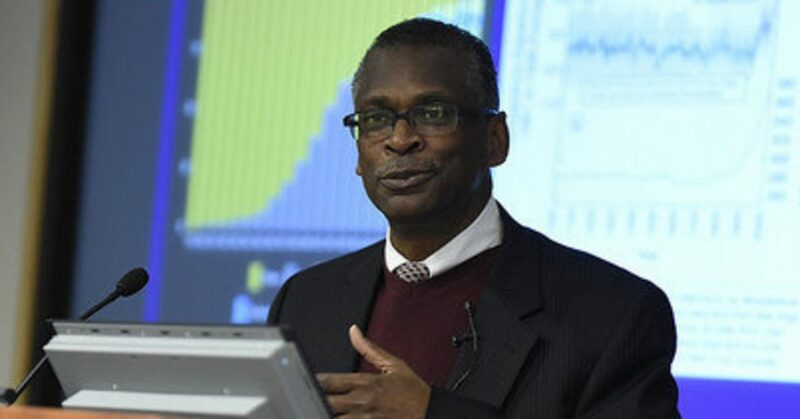 Lonnie Johnson is helping to fund high school robotics teams. 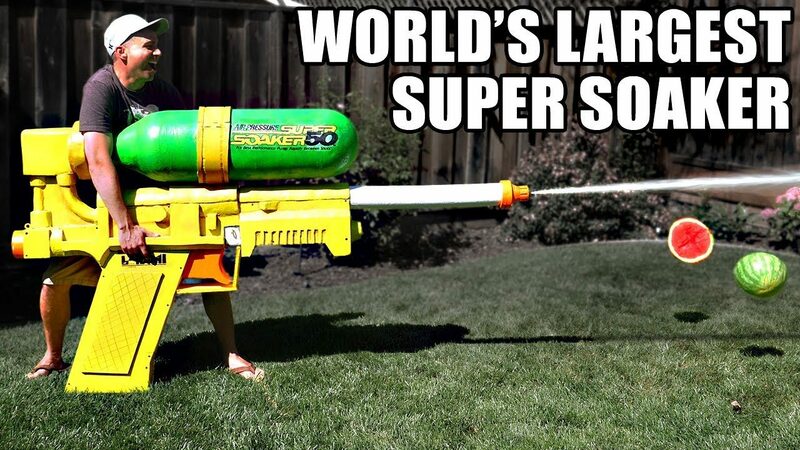 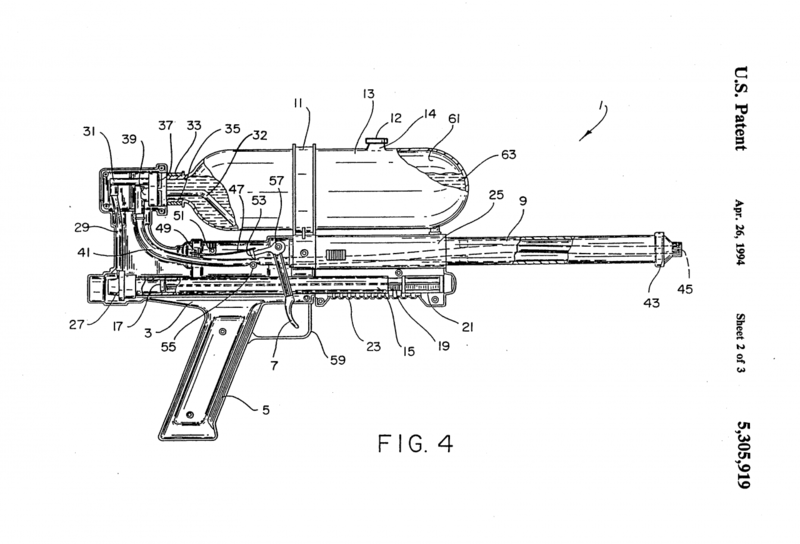 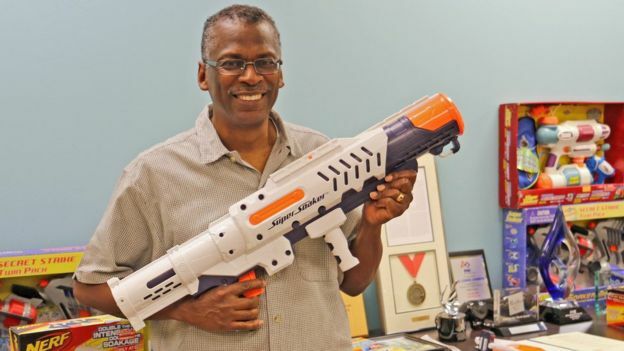 Lonnie Johnson’s toy water gun has made more than $1 billion in sales. 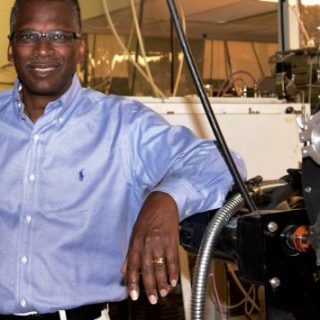 His nonprofit, Johnson STEM Activity Center, is giving back by funding high school robotics teams.